In recent years, the role and responsibility of project managers have expanded. Having multiple skills is an advantage for those who are looking forward to a promising future. People look for opportunities that can help in taking a career to the next level. If you have an additional certificate then there is so much you can achieve in your life. 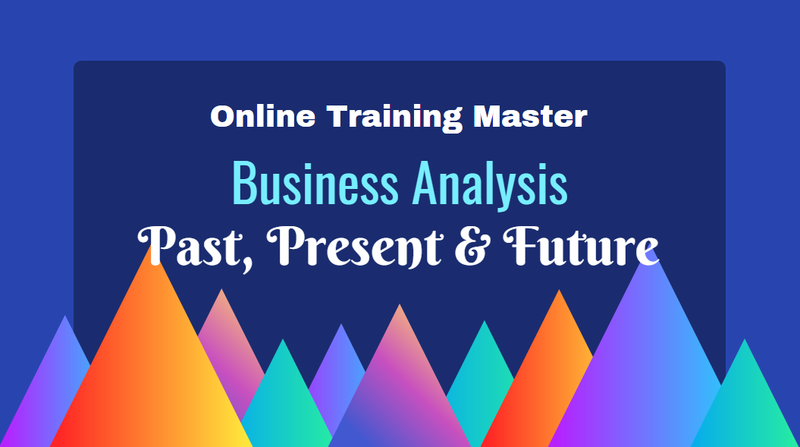 If you are currently working as a project manager and seeking a leap in your career then Business Analysis Course can help you go a long way. It has emerged as one of the most preferred courses among those who want to enhance their job profile. 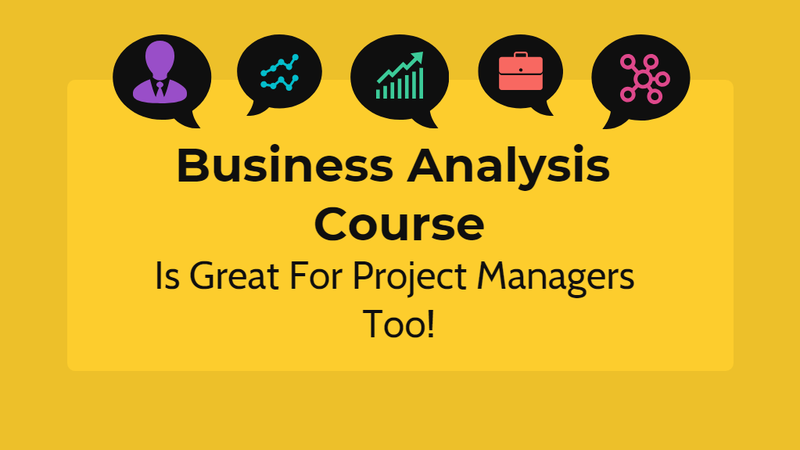 Business analysis has, to a great extent, become a competency of critical significance to project management. 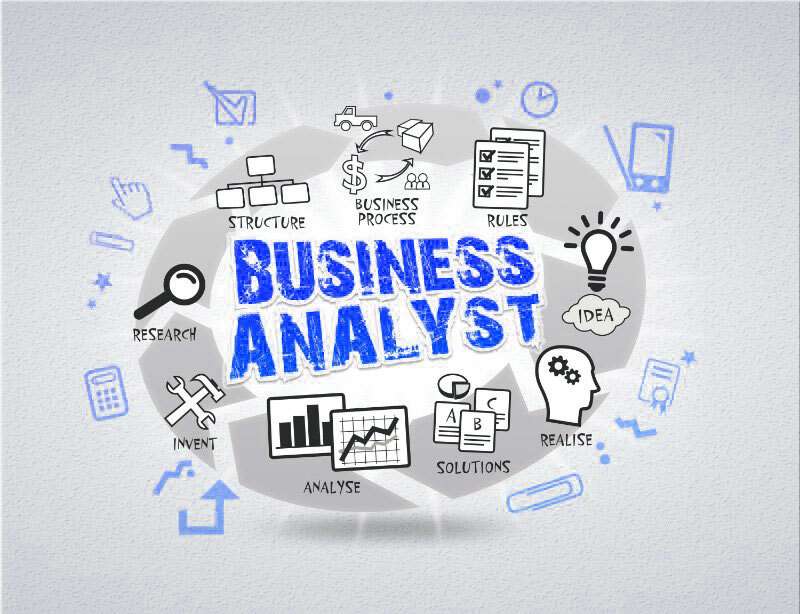 Becoming certified as a business analysis expert can give your career a fresh approach and direction as opportunities for such professionals are on the rise. Inaccurate and incorrect requirements gathering consistently ranks and considered as the main cause of project failure yet not many business organizations have the right resources to perform this function properly. Realizing the importance of having BA’s on board is essential for organizations to flourish and grow. 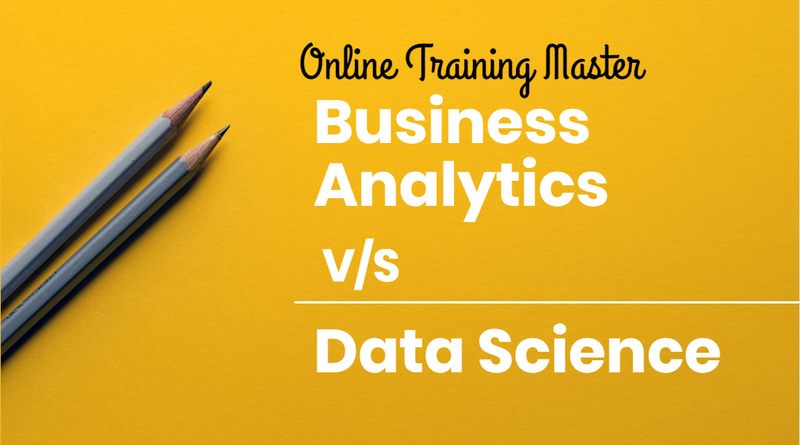 Though the demand for business analysts is an all-time high, it is the skilled experts who can make the most of this opportunity. It is the right time to become a certified expert who can contribute to the overall growth of the organization while ensuring that the projects are delivered timely. 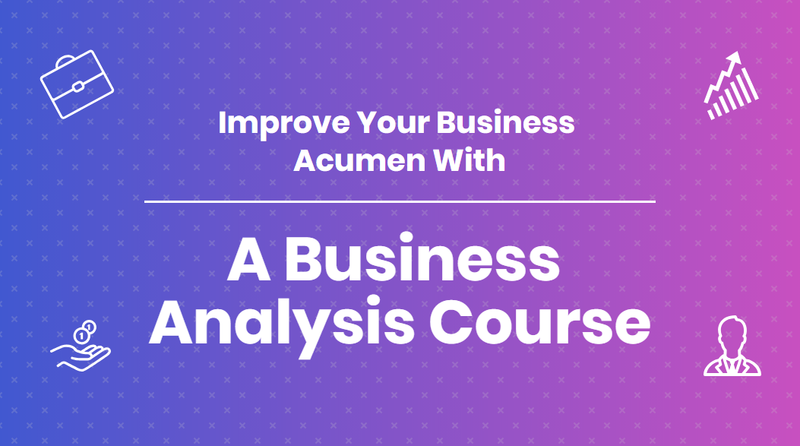 If you work with stakeholders in defining requirements and specifications, shaping project outputs and driving intended business outcomes, the business analysis course would help you in learning valuable skills.